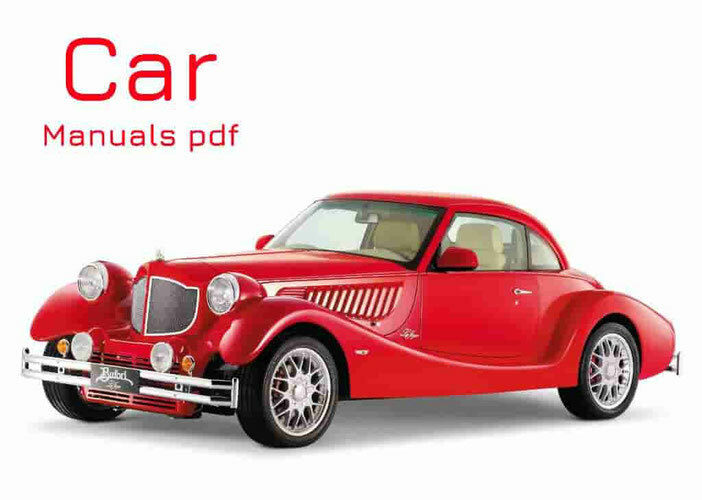 Plymouth Car Manuals & Wiring Diagrams above the page. In 1928, Walter Chrysler Plymouth brand new American car was created. Soon available Plymouth Four model was developed, which has four-cylinder engine. This model was to be a good competition for this class of car companies Ford and General Motors. The very first cars produced by Plymouth, at a cost of slightly higher than its competitors, but at the same time, they possess advanced technical solutions, such as new mechanical brakes, which replaced the hydraulic. After a while the plant was opened in Detroit, where the assembly was held Plymouth cars. In 1930, the new car was developed by Plymouth U. This model, despite its standard equipment, had a radio, which could not boast of competitors. Already in the beginning of 1934 the company produced its millionth car. At the end of World War II cars Plymouth outselling Ford cars.